Morgan Hill provides everything you will need with expertise and care; a gorgeous facility with multiple settings, in-house catering, linens and a professional and knowledgeable staff to assist you. Do you have professional meeting and planning help available? 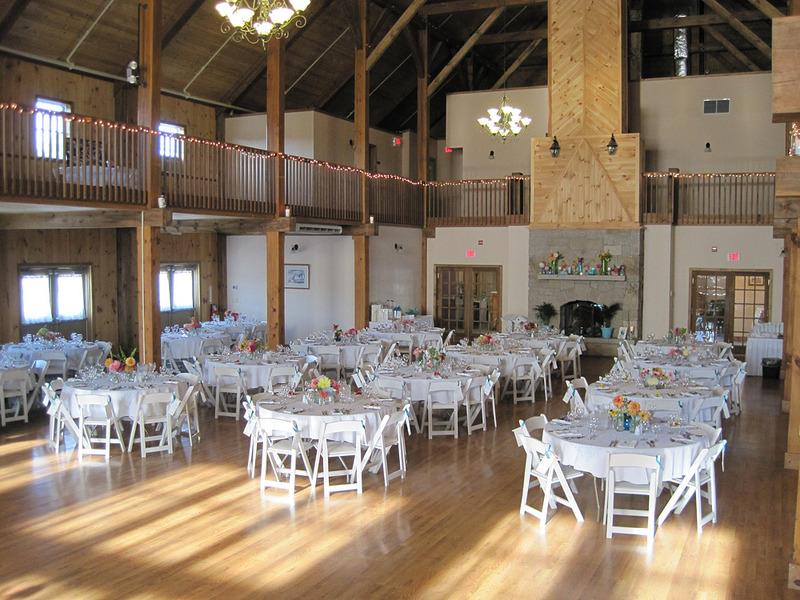 Morgan Hill Event Center has a small team of onsite coordinators who work with you regarding details, timeline, vendor recommendations, set-up, and break-down of the room or whole building. They are experienced, approachable and flexible regarding your business and team needs. How do I make a deposit for an event? We want to make sure that our venue meets all of your needs and so you will have a minimum of 10 days to look over the proposal from our event coordinators outlining the details of your event. All that is required to secure your date with Morgan Hill, is an agreed upon deposit and a signed copy of the proposal and policies and procedures that we will provide you with. After the 10 days has passed, we will put the requested day back on our availability list if no deposit has be received. We take all forms of payment including cash, check or credit card. Or phone 207.848.7100 at any time to make a deposit or ongoing payment. Unfortunately, because of our exclusive contract with Jolain’s Gourmet, we require all food and beverage to be purchased through Morgan Hill Event Center. We pride ourselves on supporting all events with most any special requirements. Each event is unique and our team knows how to design the proper program to meet your needs.